Its mission is to promote innovation and creativity for the economic,social and cultural development of all countries, through a balanced and effective international intellectual property system. Distance Learning Course : E-Learning platform for IP courses at basic and advanced levels in up to seven languages. 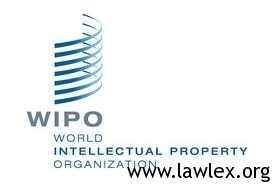 There are various courses under Basics and Advance levels provided by WIPO free of cost. How to apply: All you need to do is to register and make an account at WIPO and follow their rules and regulations as specified. Eligibility: This course is open to all individuals seeking to obtain a general overview of the fundamentals of IP.